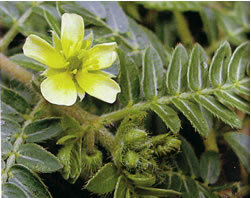 Tribulus relaxes smooth muscles and improves the circulation in the genital region of both men and women, leading to improved sexual response. 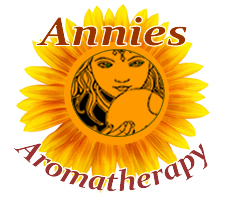 For women, the hormone balancing effects of Tribulus terrestris make this a suitable herb for premenstrual syndrome and menopausal symptoms. Tribulus is also a popular anabolic supplement among body builders who use it to lower cholesterol and increase lean muscle mass. Preparation Methods & Dosage :Take 500 milligrams of tribulus three times a day, for the best effects add 1,000 mg of arginine to each dose. This is generally considered safe and can be taken to enhance performance 30 minutes before engaging in sexual activity. 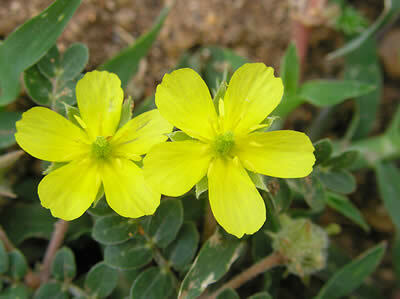 Tribulus Side Effects: Don't take tribulus if you're currently taking nitroglycerin for angina. Family: Zygophyllaceae Distribution: Tropical regions. Local name: Palleru(telugu) Prostrate villous herb. fruit woody spiny, cooling, diuretic. photographed at nellore. Native to India, the role of Tribulus Terrestris in Eastern European folk medicine for muscle strength and sexual potency led to two decades of formal (though secret) government-sponsored studies at the Chemical Pharmaceutical Research Institute in Sofia, Bulgaria. According to these studies, the herb seems to encourage the production and reception of androgens including testosterone, which plays an important part in increasing libido. Another noted outcome of this research was the success of the Bulgarian weight lifting team which stunned the world in Olympic competition.